Butchers business for sale, owner is retiring. 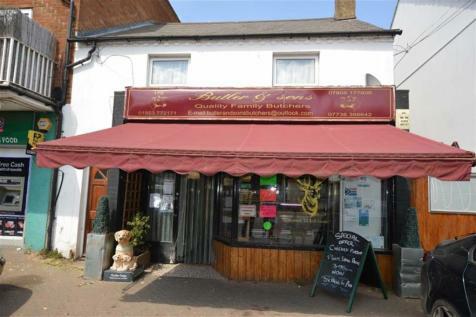 Butchers shop available in New Road, central Croxley Green, this business has been here for approx 30 years and is coming to market due to the current owner retiring due to ill health. PLEASE RING FOR DETAILS.